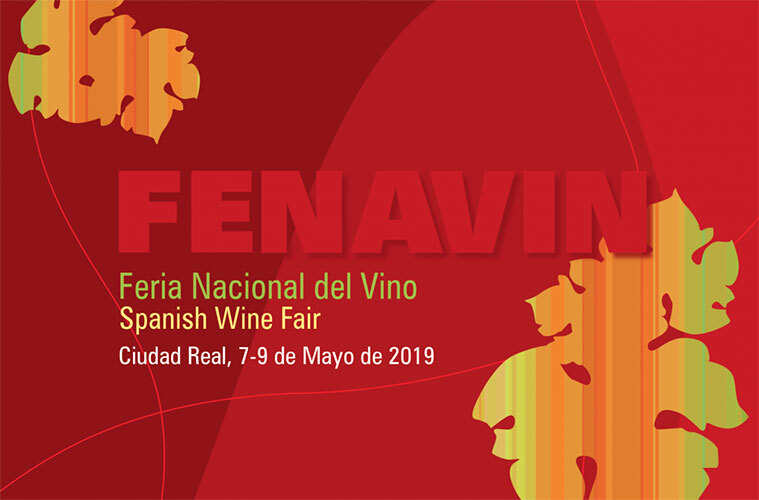 Fenavin, Feria Nacional de Vino, is considered to be the benchmark event for Spanish wine. Its tenth edition will take place from 7 to 9 May in Ciudad Real (Spain). 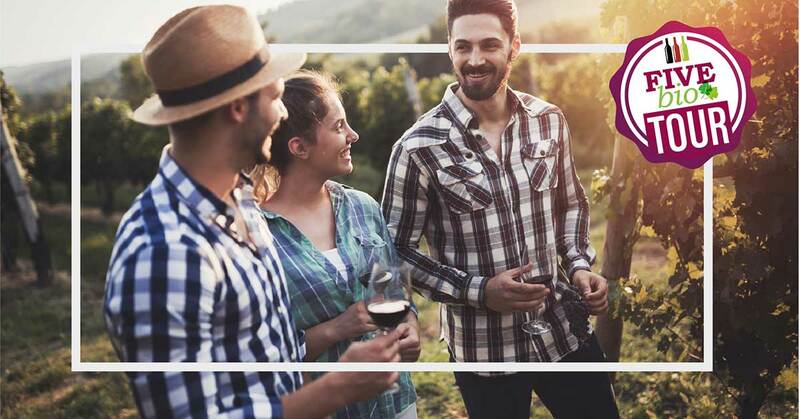 The fair will occupy an area of 33,346 m2 in 10 pavilions in which 2,200 wineries will exhibit, with the presence of all the DOs in Spain..
Organic Food Iberia is an exciting new trade event dedicated to promoting the organic food and wine industry to key organic buyers. Organic Food Iberia is an event with sound organic principles, promoted in close consultation with the organic industry to establish itself as the definitive networking, educational and business event of the year. Organic Food Iberia will take place at IFEMA, Madrid on the 6th and 7th of June 2019. Unique Fair of organic wines from Spain, Portugal and southwest France. Organised by the Association of Organic Agriculture Companies of Navarre (AEN). Andalucía Sabor is the official appointment of a top class food-farming and fisheries power. 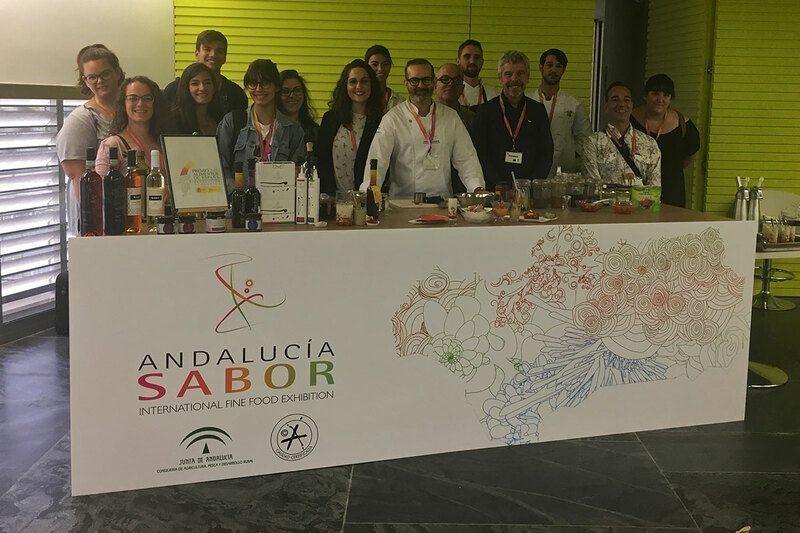 It is a professional and monographic meeting that brings together Andalusia’s food supply to consolidate its presence in the national and international markets. All the professionals of the food industry and the high cuisine meet together at a summit that confirms the leadership of Andalusia’s agribusiness beyond its own frontiers..